Typically, when one needs to have a building constructed, they’ll put it in a spot that makes sense. You build a marina next to the water, not by a parking lot a few miles away. Apparently, these people didn't get the memo and located their buildings in very unintuitive places. 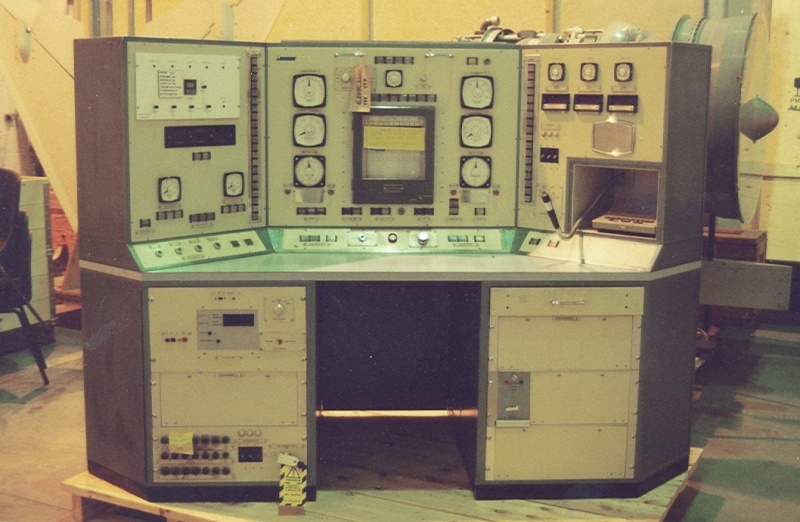 In movies, supercomputers are always located in big, modern facilities with lots of bright lights and white walls. 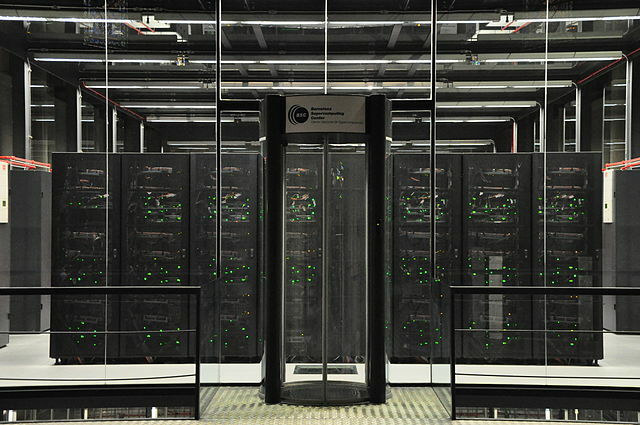 The MareNostrum supercomputer in Barcelona got part of that right—it does have lots of bright lights. But its facility is decidedly less-than-modern: the MareNostrum (Latin for “our sea,” but Romans used it specifically to refer to the Mediterranean Sea) is located in a one-hundred-year-old Spanish church. The chapel, formerly called Torre Girona, was a Catholic church that was deconsecrated and given to the Technical University of Catalonia. In 2005, the building was reborn as the Barcelona Supercomputing Center, home of MareNostrum, which at the time was the fifth most powerful supercomputer in the world. It had fallen to the 465th most powerful until an upgrade earlier this year; MareNostrum is currently the 29th most powerful supercomputer on Earth. There’s a recurring phrase when it comes to nuclear reactors: Not In My Back Yard, or NIMBY for short. In many cases, the public doesn’t mind nuclear power. What bothers people is having it within a few miles of their homes. So imagine how shocked Londoners were when they found out that a nuclear reactor had been secretly operating in the heart of one of the largest cities in the world for over 30 years. Also interesting is that the reactor was housed in a 17th century hospital. The former Greenwich Hospital, now the Old Royal Naval College, was the home of the JASON reactor from 1963 to 1999, when it was finally dismantled. 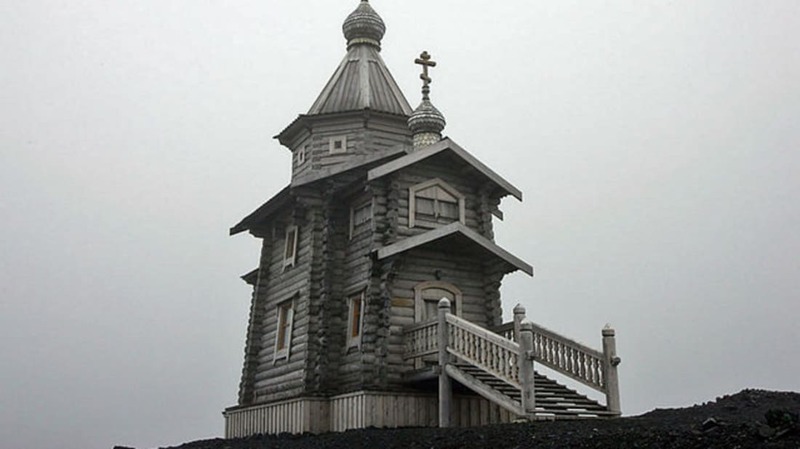 No matter where you are in the world, you’re typically never far from a place of worship. The one exception, you're probably thinking, is Antarctica—but you'd be wrong. 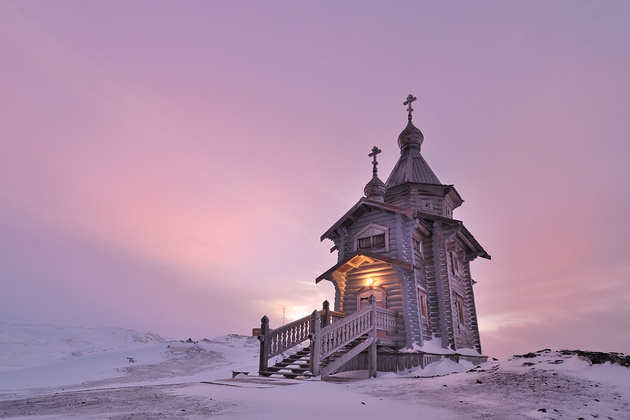 It turns out, even our coldest, least populated continent has places where people can fulfill their spiritual needs. There are approximately a half-dozen churches peppering our southernmost landmass, serving the 5000 or so people who may inhabit it at any given time. 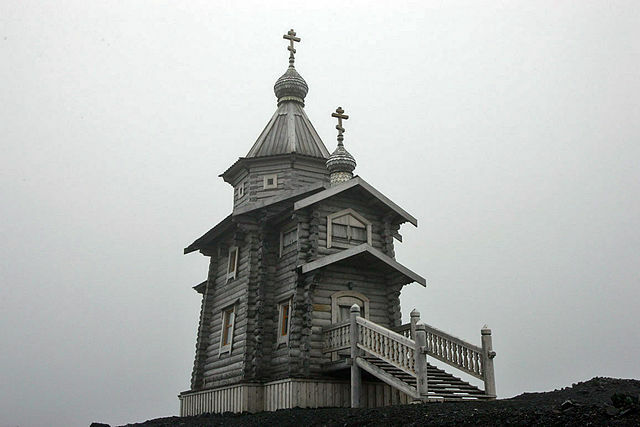 These include The Chapel of the Snows, a non-denominational Christian church (which has also held services for people of other faiths and even hosts AA meetings), the beautiful Trinity Church (above), a Russian Orthodox church on King George Island, and the St. Ivan Rilski Chapel, which is little more than a simple single-room building with a few candelabra and religious paintings hung on the walls. Say you had a hankering to expand your cultural awareness and check out some sculptures. If you live in a big city, there’s a chance you’ve got a few here and there, dotting the landscape. Maybe there's a local art museum with some sculptures on exhibit. And that’s about it. Where else would you even look? One place you probably wouldn’t think you could see whole tons (literally) of sculpted artworks, though, is a dozen or so meters under the ocean. And yet just a few miles from the west coast of Grenada lies not only one of the biggest statuary parks in the world, but the only one that’s completely submerged. 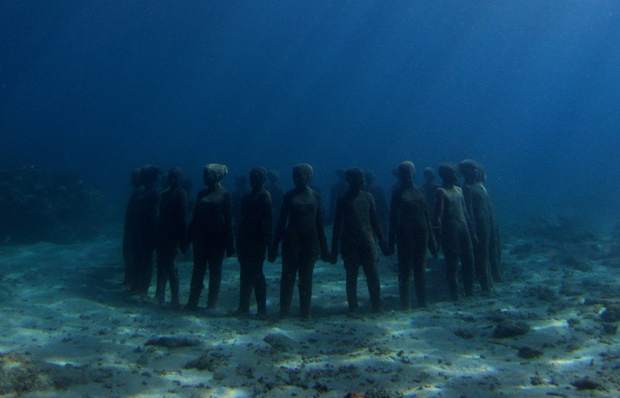 Featuring over 65 different installations, the Molinere Underwater Sculpture Park is the brainchild of artist Jason deCaires Taylor. It includes sculpted rings of children, a writer at his desk, and a whole lot of disembodied stone heads. Just one of the numerous sets of statues weighs approximately 15 tons. An added bonus is that the statues are environmentally friendly and promote the growth of coral, which is massively beneficial since much of Grenada’s natural reefs were destroyed by hurricanes in 2004. 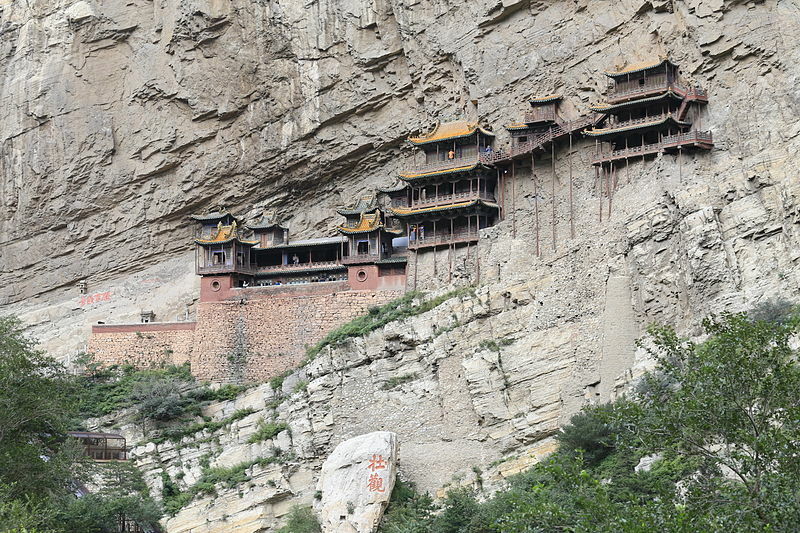 According to legend, the temple was started by one monk, Liao Ran, 1500 years ago. It’s been renovated and expanded in the centuries since, but the temple itself is (obviously, judging from how long it’s stuck around) remarkably sturdy. It’s made from a series of beams placed into holes that were carved directly into the cliff, plus a large support beam that’s built into the bedrock below. There’s also one other unique thing about Xuankong—it is the only temple in China that encompasses all three of the nation’s historical religions: Buddhism, Taoism, and Confucianism.